HRANA – Mr. Zabihullah Raufi has been arrested at his home in Sanandaj, a city in the western province of Kurdistan. He was detained by agents of the Ministry of Intelligence in Sanandaj and transferred to the Department of Information of that Ministry. 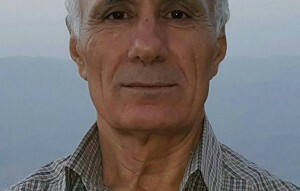 According to HRA (Human Rights Activists News Agency in Iran), on September 8th Zabihullah Raufi, a 66-year-old Baha’i from Sanandaj, was arrested by security forces at his home and transferred to the Department of Information of the Ministry of Intelligence in the city of Sanandaj in the province of Kurdistan. “Baha’is in general are charged with accusations like “acting against national security” and “propaganda against the regime” which are very ambiguous and could be interpreted differently”, the source for the alleged reason for the arrest and detention of Mr. Raufi explained. 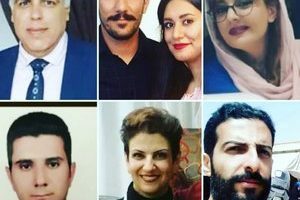 Earlier, HRANA reported that, under pressure from security forces, the city of Sanandaj did not issue a burial license for a Baha’i resident. 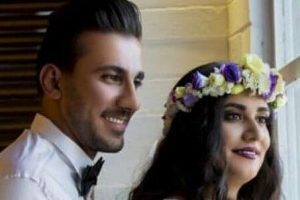 He was buried in the city of Ghorveh, 90 km from Sanandaj, four days after his death, and was denied a Baha’i burial ceremony. 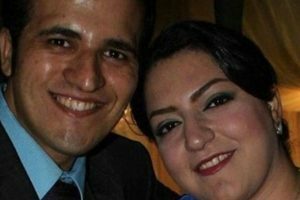 Zabihullah Raufi, a Baha’i resident of Sanandaj, was earlier arrested and charged with “propaganda against the state” and was sentenced to one year in prison in 2009. In appeals court, his sentence was reduced to 6 months imprisonment in the city of Tuyserkan, in which Mr. Raufi served.